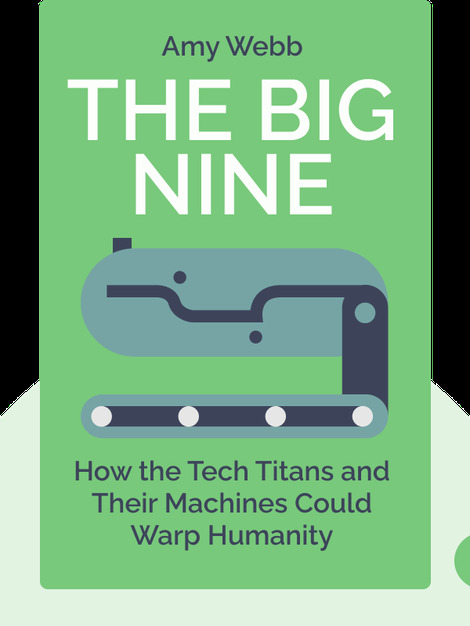 The Big Nine (2019) provides a sobering look at the past, present and future of artificial intelligence, both as a field and a form of technology. After recounting some of the most recent and startling developments, the author goes on to identify the key factors and individuals currently shaping it, the directions in which it appears to be heading and the troubling impacts it could have on the future of humanity. She also suggests some intriguing ways in which those impacts could be avoided. 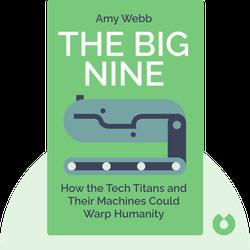 Amy Webb is a professor of strategic foresight at New York University’s Stern School of Business and the founder of the Future Today Institute, which conducts research on emerging technologies. As part of that research, she and her team have developed a data-driven method of forecasting the future, which she laid out in her Washington Post best-seller, The Signals Are Talking: Why Today’s Fringe Is Tomorrow’s Mainstream.